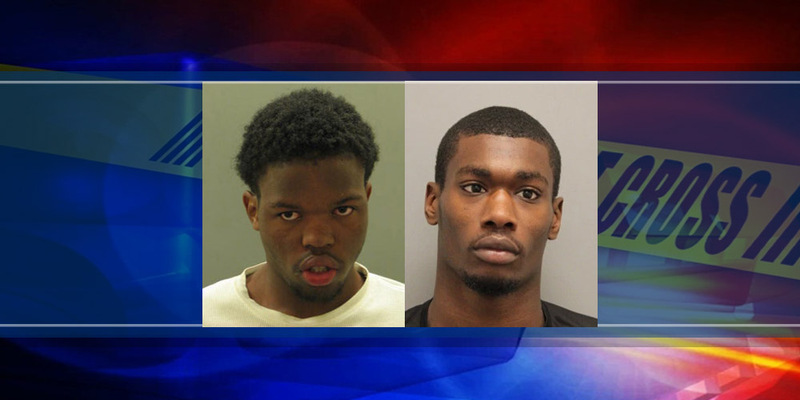 Dover – Three teens face extradition to Delaware after police say they carjacked a 54-year-old man on Thursday morning, according to Dover Police Public Information Officer M/Cpl. Mark Hoffman. 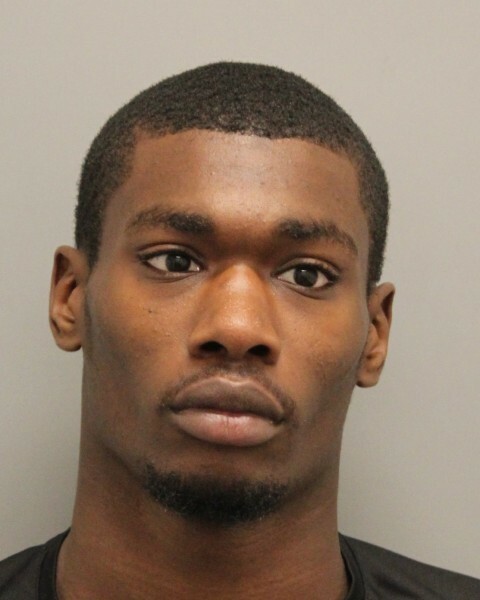 Hoffman said that the incident occurred at 12:50 a.m.,when the man was parked in the 200 Block of Simon Circle in Dover, with his car running. 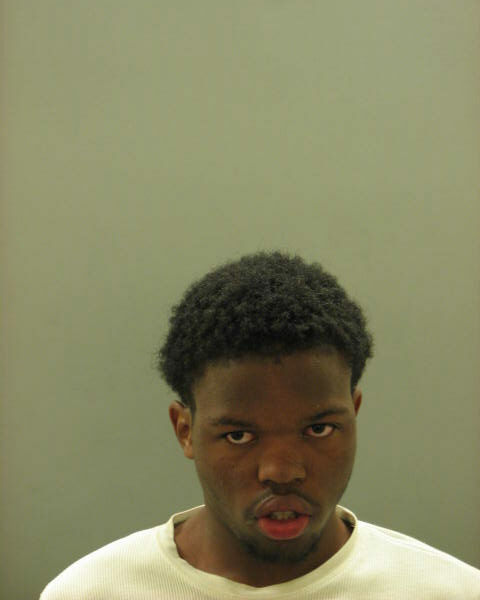 Three suspects allegedly approached with hooded sweatshirts pulled tightly to conceal their faces and showed handguns, demanding the suspect to get out of the car, said Hoffman. The suspects took the vehicle and fled, according to Hoffman. Dover Police later discovered that the vehicle was involved in a crash in Chester, Pennsylvania and all three suspects fled the scene. Hoffman said that the Chester Police Department located the three suspects and took them into custody without incident. Once extradited back to Delaware all three suspects will be charged with Carjacking 1st Degree, Possession of Firearm During Commission of Felony, Wearing Disguise During Commission of Felony, Conspiracy 2nd Degree. The 13 year old female will clso be charged with Possession of Firearm by Person Prohibited (juvenile).